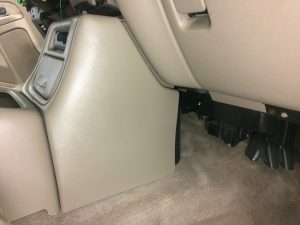 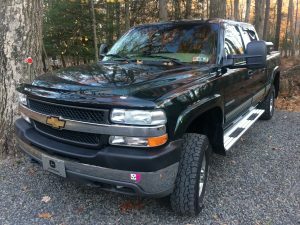 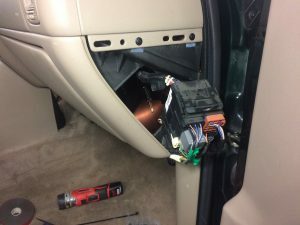 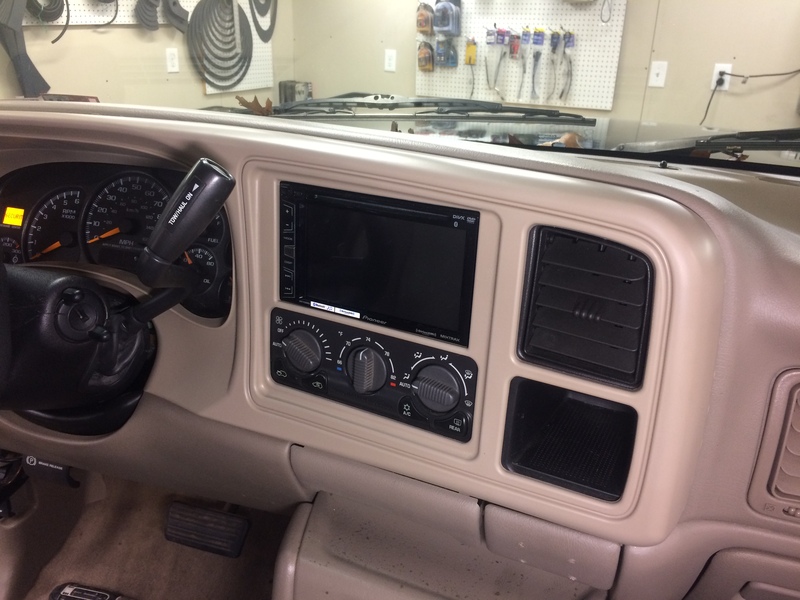 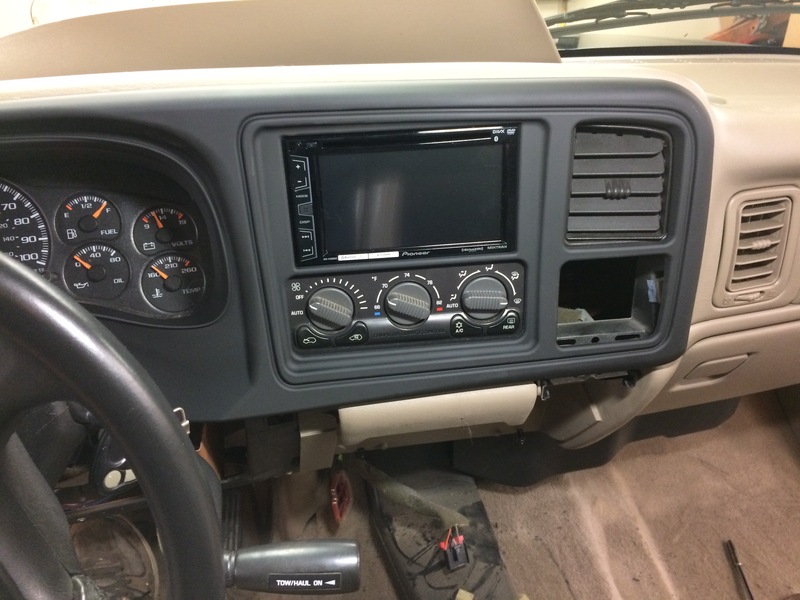 Installing a hidden sound system in this Chevy Silverado was quite a challenge and I love challenges. 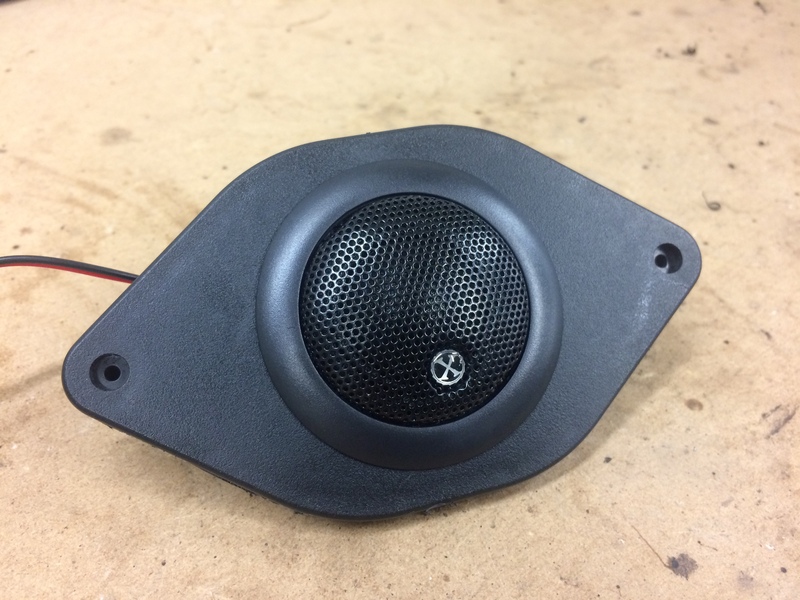 My client wanted an audio system that was balanced, full, and rich in detail. 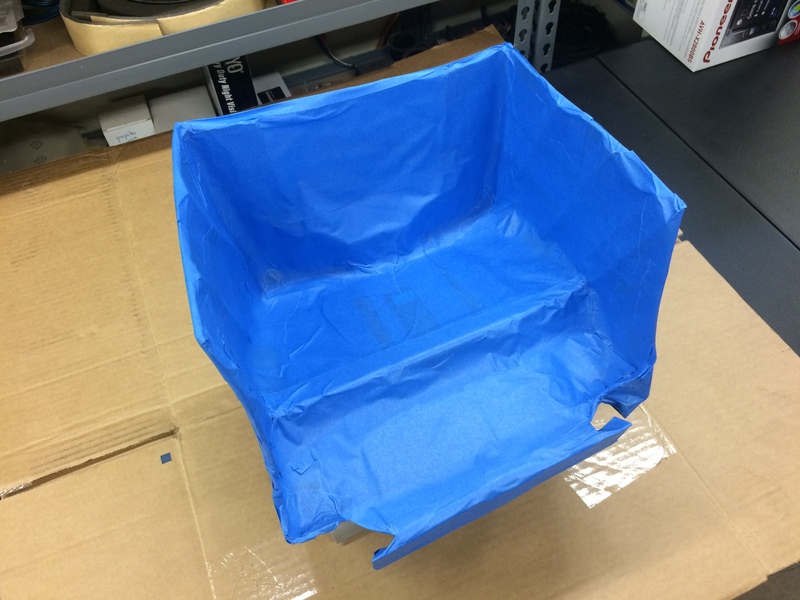 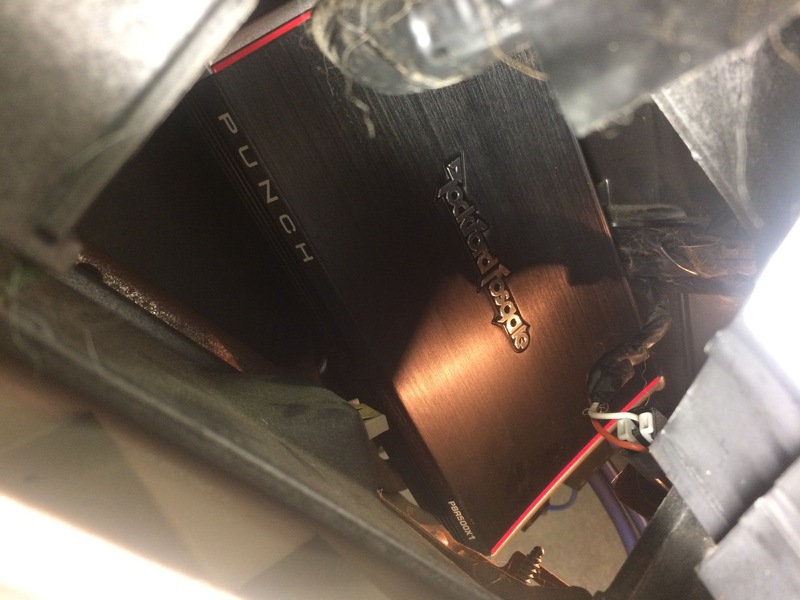 Oh, and it also had to be completely hidden. 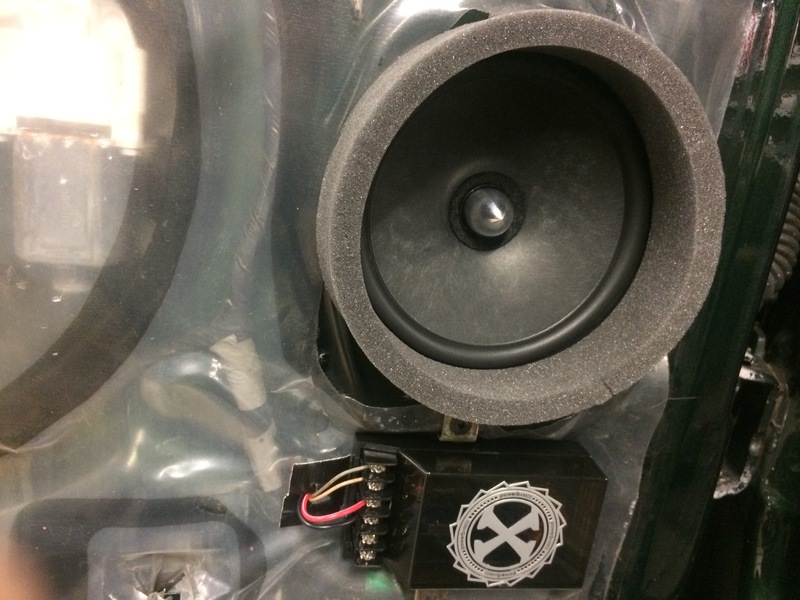 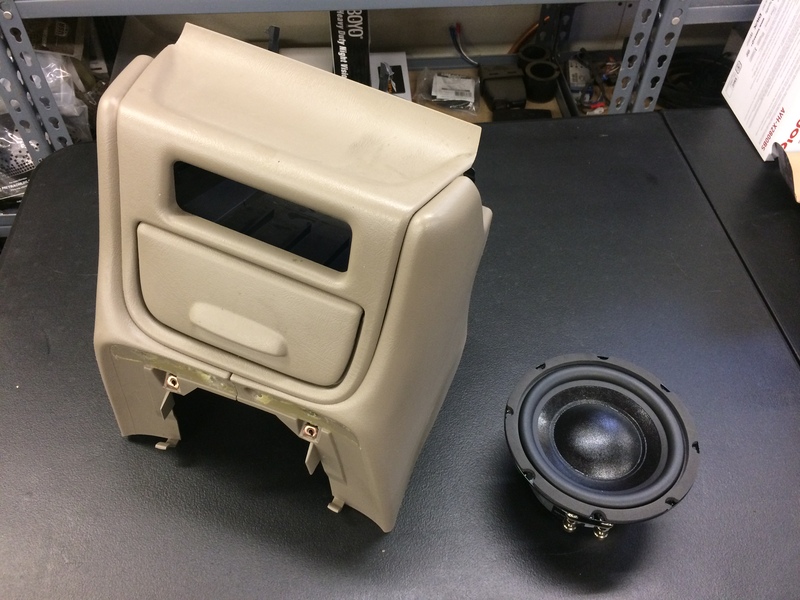 Two sets of 6.5″ component speakers filled the front and rear doors. 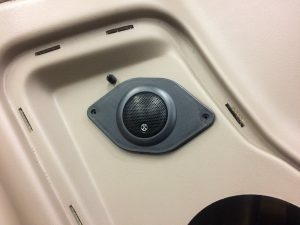 Acoustic audio foam was used to minimize vibrations and project the sound through the speaker grilles. A Pioneer touchscreen receiver with bluetooth and USB connectivity was used for the new music source while a Rockford Fosgate boosted rail “micro” amplifier was used to power a new hidden subwoofer. 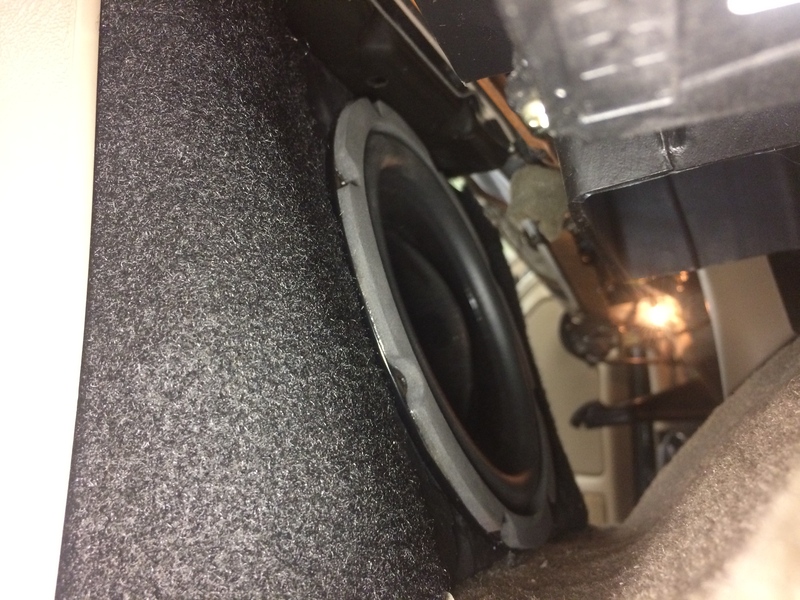 The amplifier was cleverly tucked into an empty cavity behind the glove box. 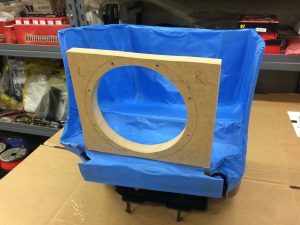 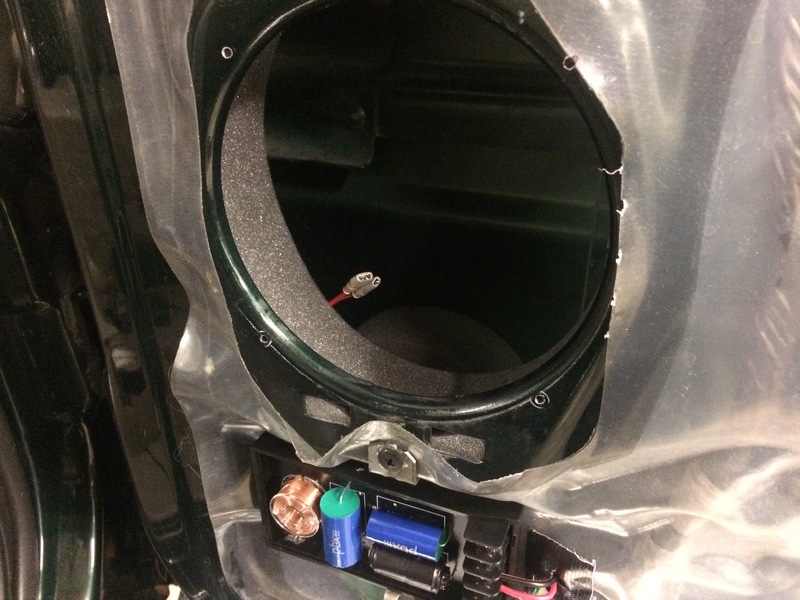 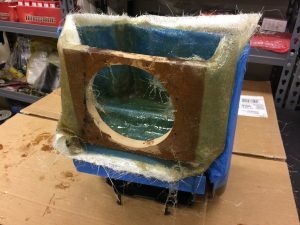 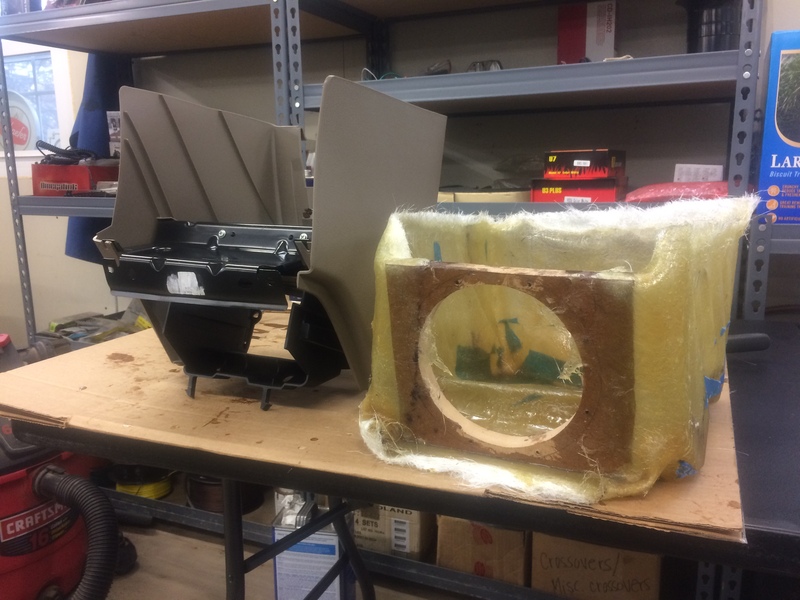 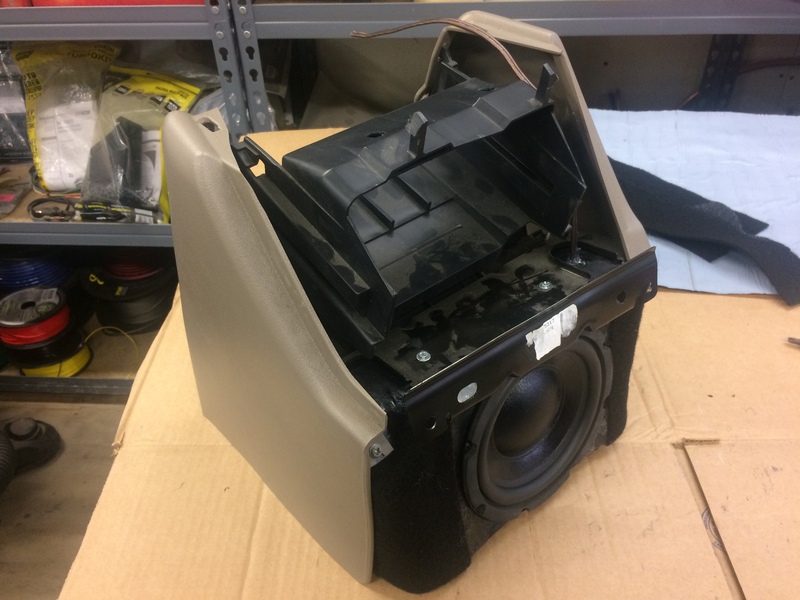 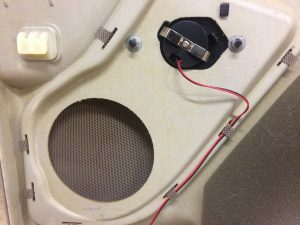 Removing the forward center console revealed an empty cavity that could be converted into a subwoofer enclosure. 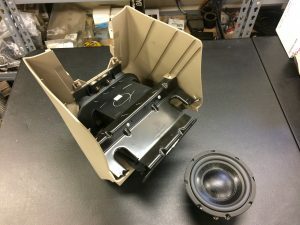 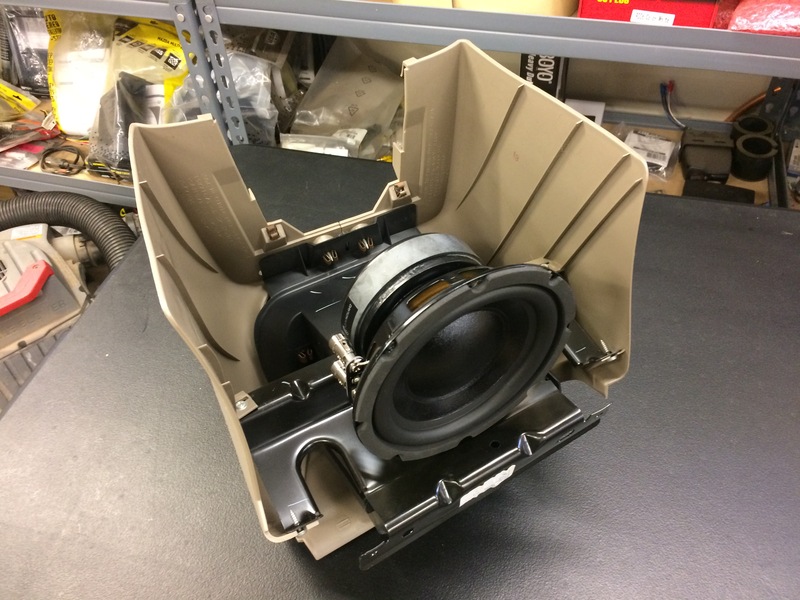 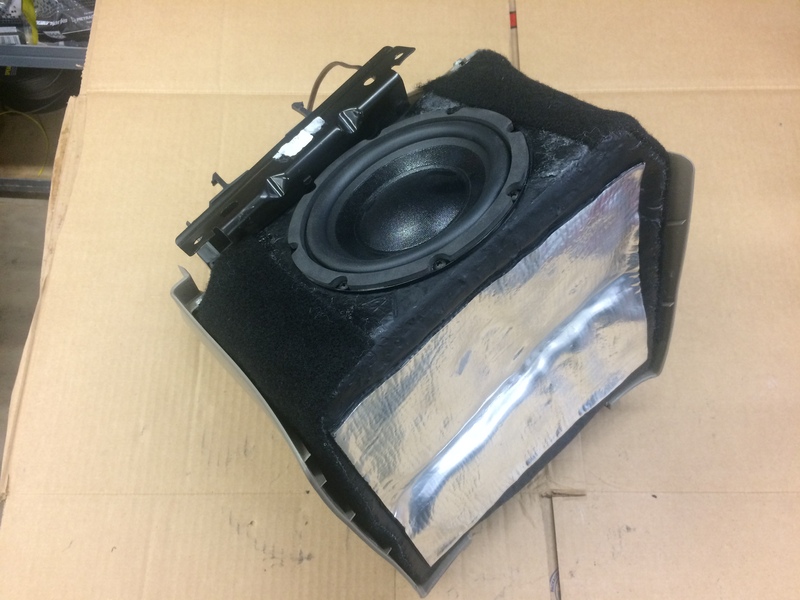 Finding a subwoofer to fit an enclosure with approximately .5 cu. 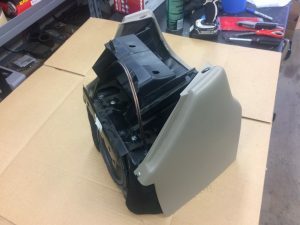 ft. was not easy. 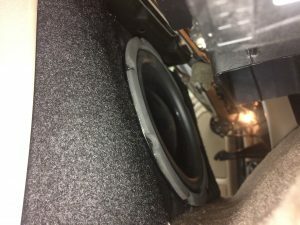 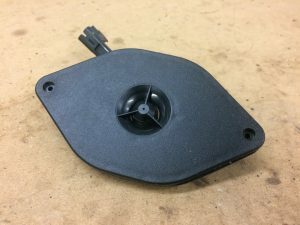 They do not exist in car audio. Luckily, speaker manufacturer Dayton Audio had exactly what I needed in their home audio collection. 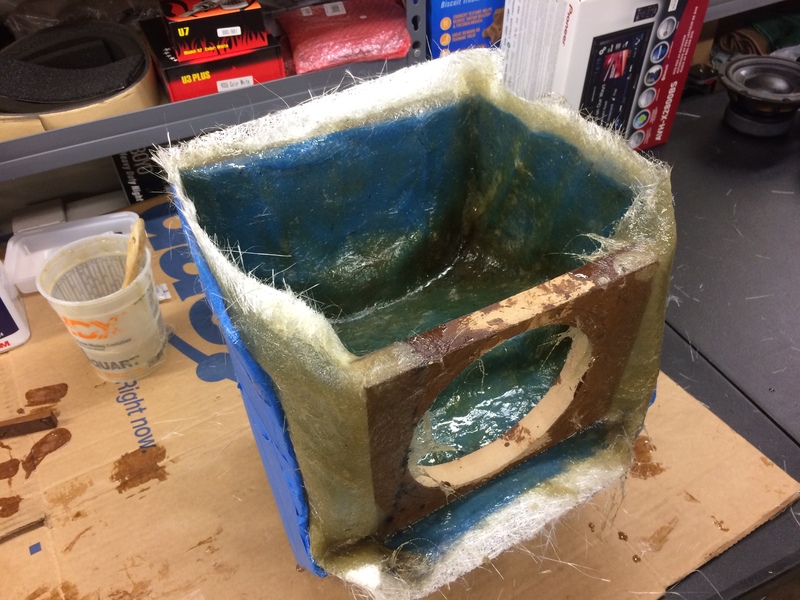 For the enclosure a mix of wood, fiberglass mat, resin, and carpet created a subwoofer hidden within the center console. End result, a hidden audio system that was overflowing with sound! Tom S.